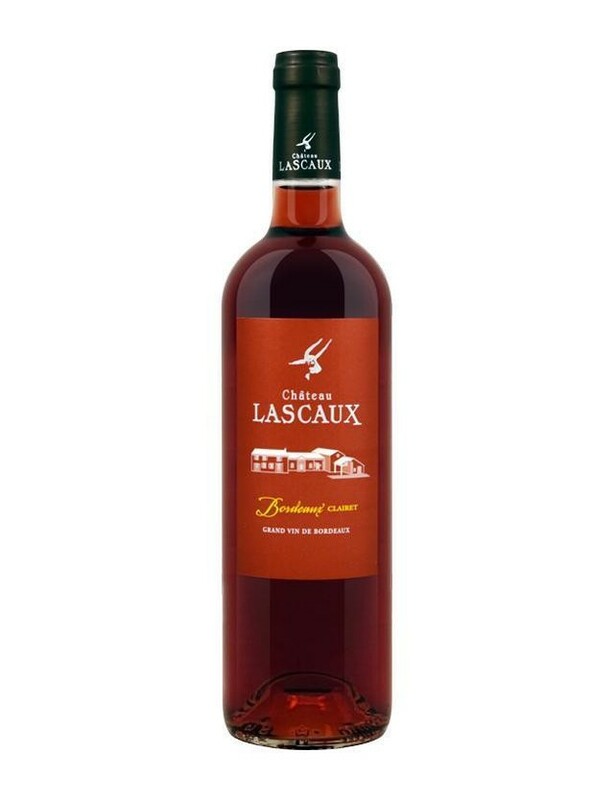 This wine shines with raspberry-red colour, deeper than that of a rosé. It releases aromas of ripe red berries (cherry, raspberry) with a finely spiced nose. A wine that is little known, surprising and attractive, aromatic, supple in the mouth with a finish sustained by light tannins. Somewhere between a rosé and a red, vinified with a longer maceration than a rosé, Clairet is a typical Bordeaux wine that is the perfect accompaniment to summer dishes.